“Questions in Jewish Music,” a program of five January sessions, will be held at Beth El – Keser Israel on Wednesday evenings from 7:30 to 9 p.m. The program will explore the history of Jewish music from biblical times to the present, and how Jewish communities have used music to define their sense of who they are in a changing modern world. 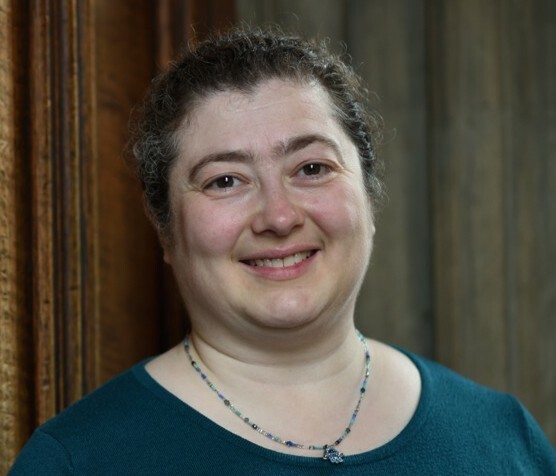 Adelstein received her PhD in 2013 from the University of Chicago, where she completed her doctoral dissertation entitled “Braided Voices: Women Cantors in Non-Orthodox Judaism.” She currently is expanding this research into a monograph that examines the relationship between women cantors and an emerging American style of Jewish ritual practice. For more information, call (203) 389-2108 or go to beki.org.